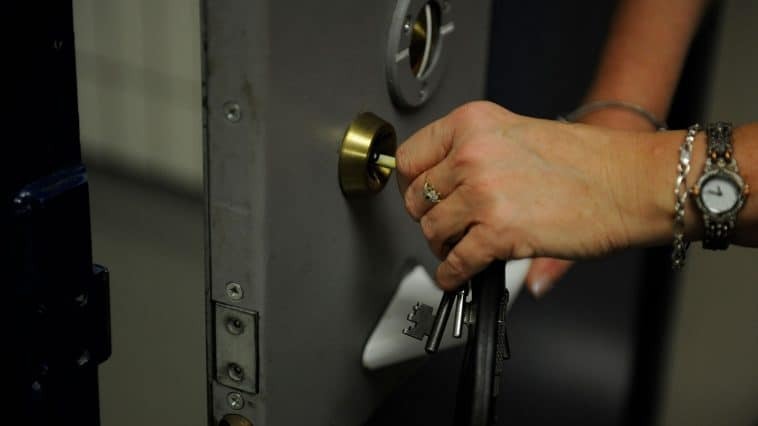 A man’s in our cells today, Tuesday 27 November, following his arrest in the early hours on suspicion of theft from a van in Fishponds. Patrolling officers were flagged down just after 4.15am today in Redhill Drive by a man on his way to work. He reported seeing two men on bicycles behaving suspiciously. The officer found that a van had been broken into and detained one suspect almost immediately. A police dog and handler supported officers searching for the second suspect but no one else was located. The suspect was further arrested on suspicion of going equipped to steal and theft of a pedal cycle. He remains in police custody at the time of writing. Neighbourhood Sergeant Chris Green said: “This goes to show how big a part the community can play in helping us to keep neighbourhoods safe. “One man stopped on his way to work to flag down officers and a second person called in after being woken, looking outside and seeing suspicious activity. We’re very grateful to them both for giving us this timely information. How can you help to keep your street safe? We always encourage people to call in to report suspicious activity immediately, by calling 999 if a crime is underway, otherwise ringing 101. PS Green added that prevention is better than cure. Officers understand how such crimes affect the livelihoods of tradespeople. We know it’s not always possible to empty a work van overnight, but recommend it if you can. Don’t help to create a market for stolen goods. Officers would also like to hear from you if you see tools offered for sale, online or in person, at a suspiciously cheap price. If you don’t want to speak to the police, you can pass on information through the independent charity Crimestoppers.